On June 4, UK author Malorie Blackman was announced as the next Children’s Laureate. Malorie Blackman has written some 60 books for children and teenagers and has been awarded numerous prizes for her work, but started out as a computer programmer. As a Children’s Laureate, she will work with reading promotion in the UK for a period of two years. She will be working to make reading ‘irresistible’ for teenagers, encouraging them to explore a range of literature genre and forms, from short stories to graphic novels. She will also be encouraging them to make their own creative responses to books, using a range of expressive mediums, to include music, art, film, drama, animation, poetry, and spoken word. With her technology background, she is passionate about the role that technology plays in making literature come alive for a generation of digitally-aware young people. 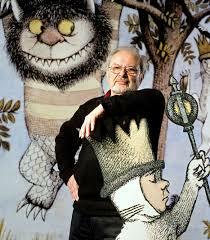 I am honoured to have been chosen as the eighth Children’s Laureate. A love of books has opened so many doors for me. 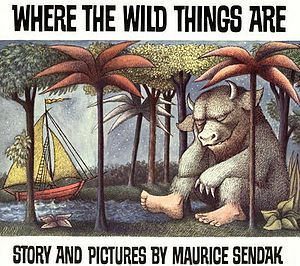 Stories have inspired me and taught me to aspire. I’ve been a professional author for over 20 years, so I feel now is the time to give something back. I hope to instil in every child I meet my love and enthusiasm for reading and stories. And as I would never have become an author if it hadn’t been for my local library as a child, I intend to continue Julia Donaldson’s amazing, indefatigable work advocating for our nation’s public library service. The Children’s Laureate is awarded once every two years to an eminent writer or illustrator of children’s books to celebrate outstanding achievement in their field. More information about the award here. Theatre Company Tamasha and Circus Space have been touring with a performance based on The Arrival during the spring. The Arrival, a completely wordless story, is a masterpiece by 2011 ALMA recipient Shaun Tan. It´s a story about a man who leaves his home and his family and emigrates to a foreign land, where he struggles to settle in, while always dreaming of being reunited with his family. In the Tamasha production a man from Nigeria leaves his son behind and sails across the sea to an unknown country. Carrying only a small suitcase he embarks on a journey into the unknown. Others he meets along the way share his dream of building a home in a new city and being joined by their families. It´s not only a theatre performance but contains also parts of music and circus elements. It received many positive reviews in the UK press, such as from the Guardian and the Stage. Link to our reading guide for The Arrival. Mark Levengood. 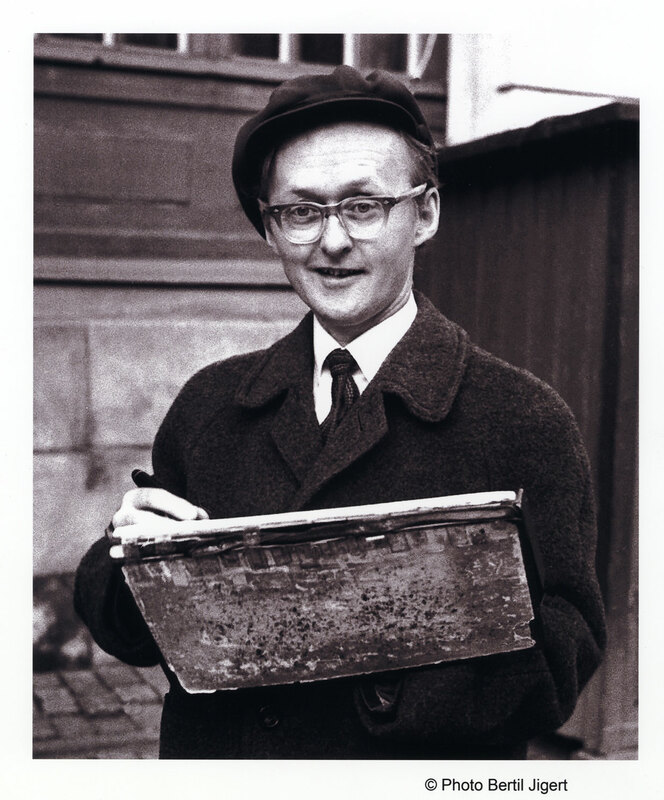 Photo: Astrid Lindgren’s Näs. 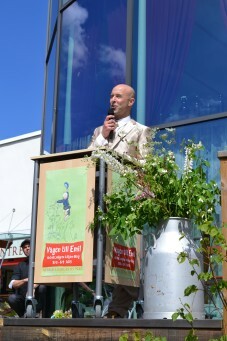 Author and presenter Mark Levengood opened the new summer exhibition at Astrid Lindgren’s Näs yesterday. 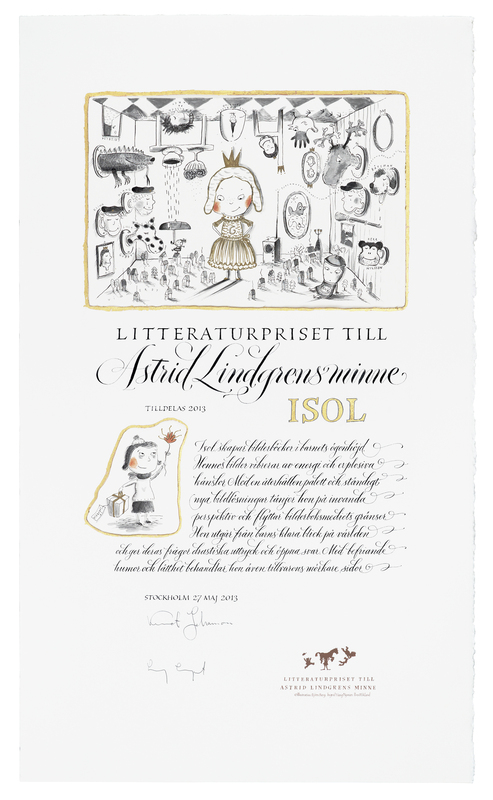 The theme this year is Emil in Lönneberga, and visitors can learn more about how Astrid Lindgren created the Emil stories, and her successful co-operation with illustrator Björn Berg. Many original illustrations by Björn Berg are exhibited at Näs. – Emil shows that all people must be allowed to make mistakes and still be loved for whom they are. Hence the need for Emil today and in all times henceforth, said Mark Levengood in his opening speech. The exhibition also contains screening of a newly produced film about the actual connection between Näs and the making of the Emil stories. Furthermore, every Sunday both children and adults have the possibility to carve in wood in the wood shed next to Näs – just like Emil. The exhibition is open until September 8. 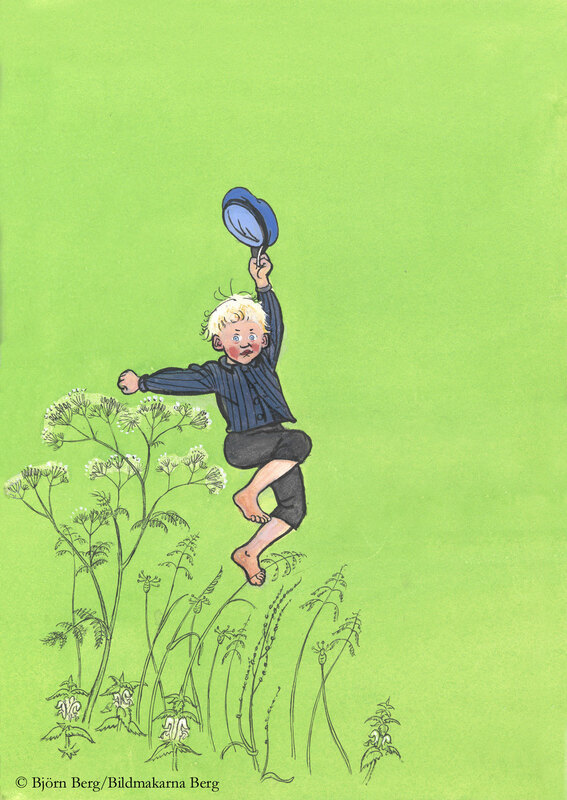 Cover of Emil in Lönneberga by Björn Berg. Copyright Björn Berg / Bildmakarna Berg AB 2013. Björn Berg. Photo: Bertil Jigert. The lounge. Astrid enjoyed sitting here drinking coffee, by herself or with her guests. 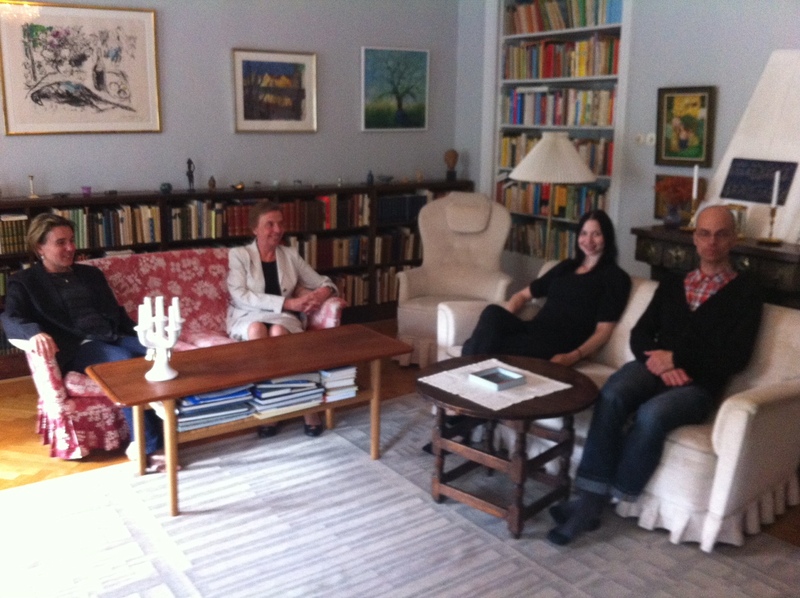 Rebecka Svensén, Helen Sigeland, Lisa Lundgren and David Nygård from the award office. Photo: Helene Andersson. 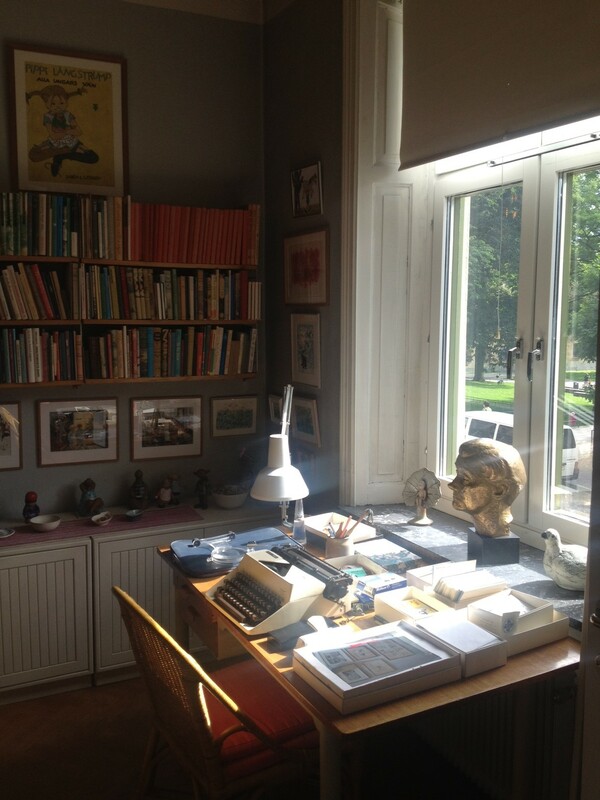 Did you know that it’s possible to visit Astrid Lindgren’s home on Dalagatan in Stockholm? This is where Astrid lived between 1941 and 2002, in a three-bedroom apartment above restaurant Wasahof. Yesterday the award office experienced a fantastic guided tour by expert Lena Törnqvist, librarian who has been responsible for the Astrid Lindgren Archive at the Royal Library in Stockholm (many thanks indeed, Lena!). 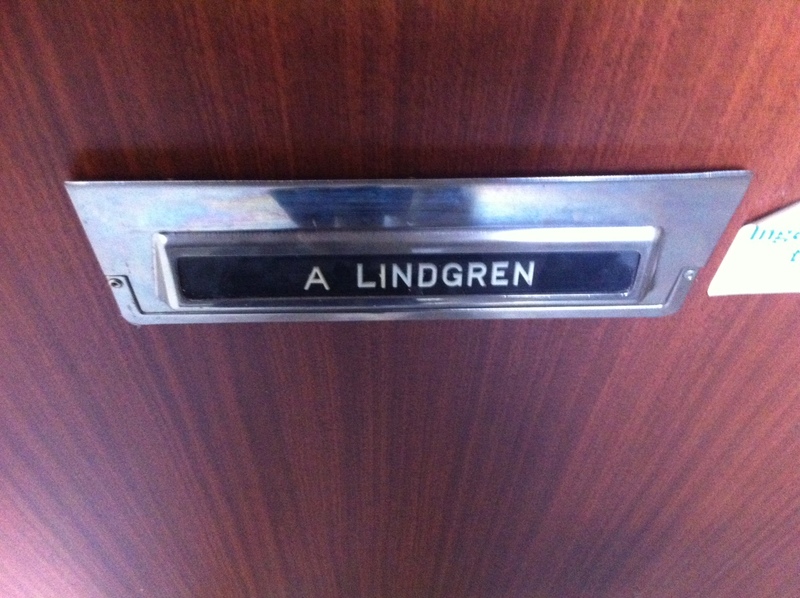 It´s a really special feeling you get when entering Astrid’s home, like she´s only temporarily out to do some errands. All furnishing and personal items has remained unchanged and the flat has been preserved exactly like when Astrid lived there. Dalagatan may also be visited virtually, and to visit the flat IRL, you´ll have to be a member of the Astrid Lindgren Society. 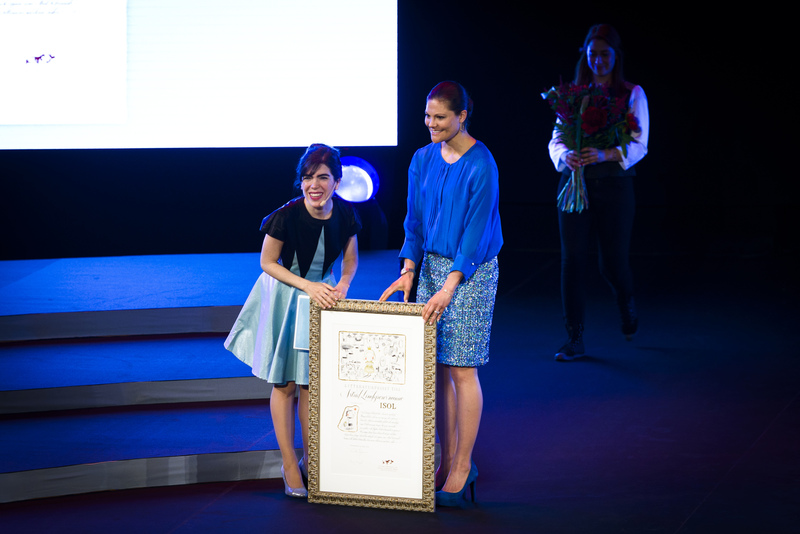 Watch our presentation of Isol and her works! First screened at the award ceremony at the Stockholm Concert Hall on May 27.